Also for one of the first times ever I explain something about weightlifting in a way Glenn has never thought. It was a great moment! 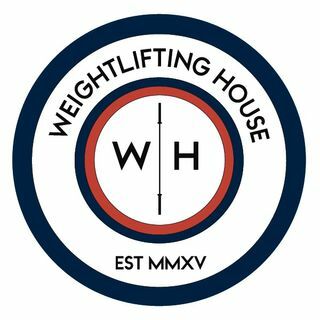 Remember, 40% off the new Pendlay WOD cycles using codes - weightliftinghouse5 weightliftinghouse4 weightliftinghouse3 for the 5, ... See More 4 and 3 day programs.